Century Floorspace is headed to Motown! 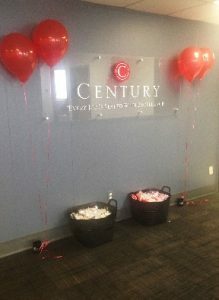 Century Floorspace, a Starnet Member and a full-service flooring, kitchen & counter installation, floor and building maintenance company is headquartered in Grand Rapids, Michigan is expanding! 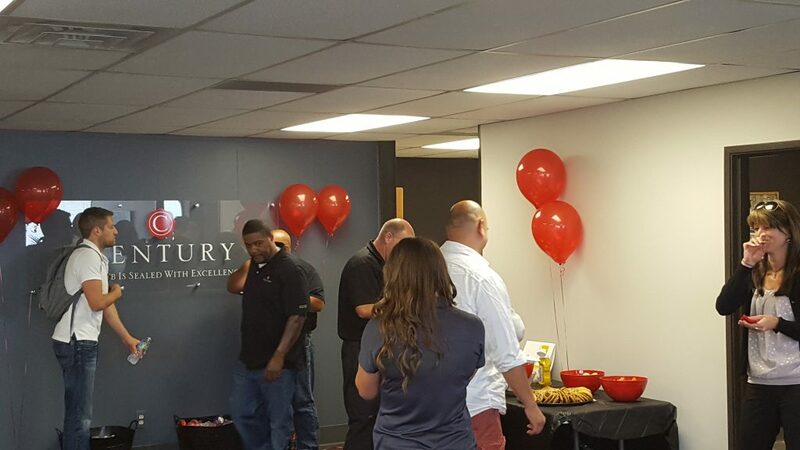 They hosted an Open House on July 15, 2016 for its newest location which will be in the Detroit area. Century purchased an existing location from RD Weis Companies, wanting to expand its footprint across Michigan. 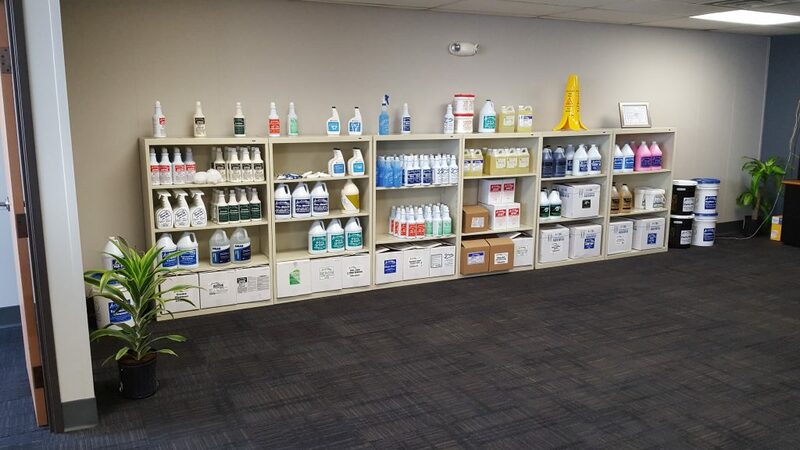 Located in the near suburb of Madison Heights, Century now delivers floor care and building cleaning services in Detroit and the surrounding community. Century President Greg Hadfield notes “our opening an office in Detroit is exciting and we look forward to continued growth across our beautiful state.” Hadfield, who has spent the past 25 years in textiles, chemical supply management and building services ventures was chosen as President in April, 2016 by Century’s Board of Directors. Century Floorspace offers building service cleaning and floor care services designed to protect investments in property by extending the life cycles. Services are available to retail, manufacturing, corporate office, entertainment, education, churches, residential and more. Best of luck Century!